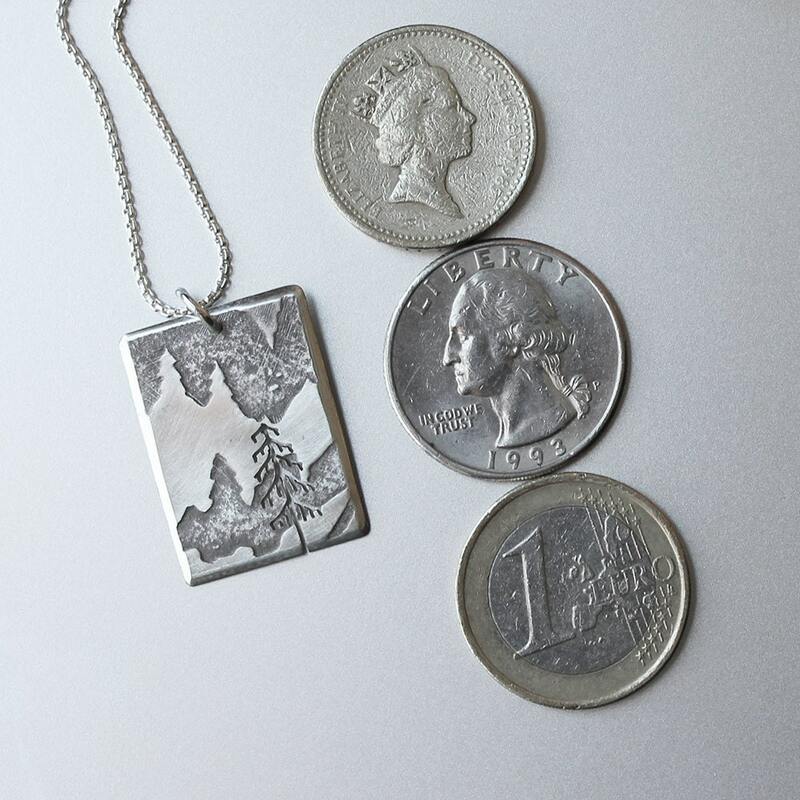 Silver Fir Tree Mountain Pendant, Silver Jewelry, Silver Jewellery, Silver Pendant. 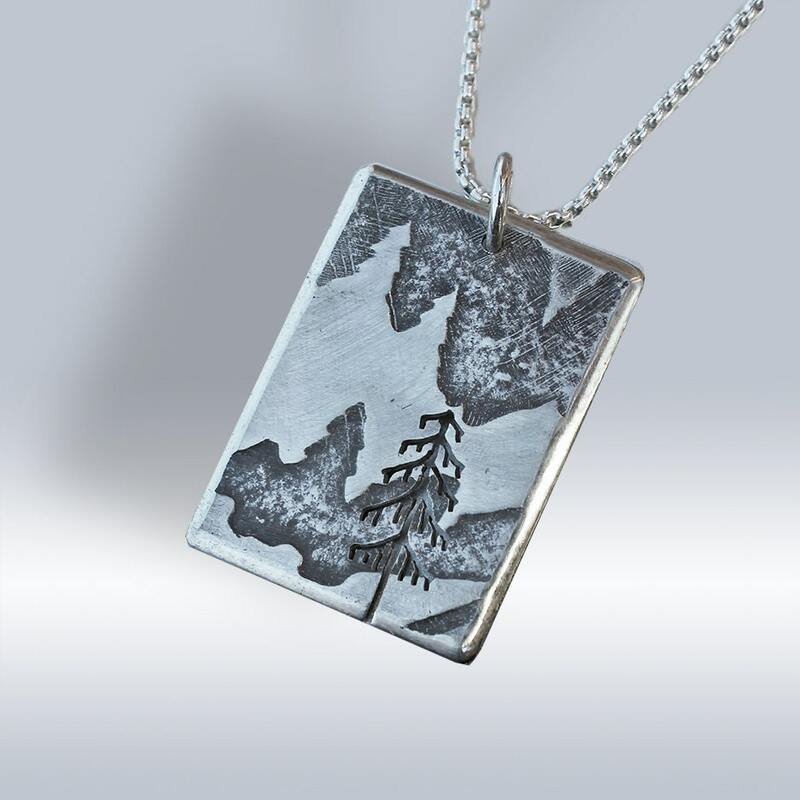 Sterling silver pendant, 'Mountain Tree'. Handmade to order to my own design, subtle variations occur. 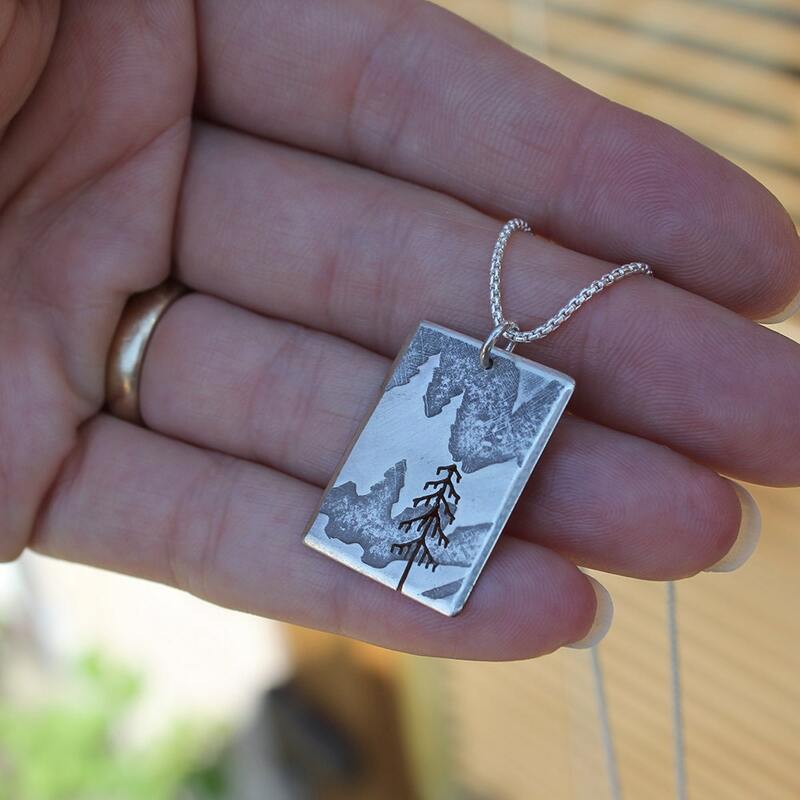 This is the charm of handmade jewellery. 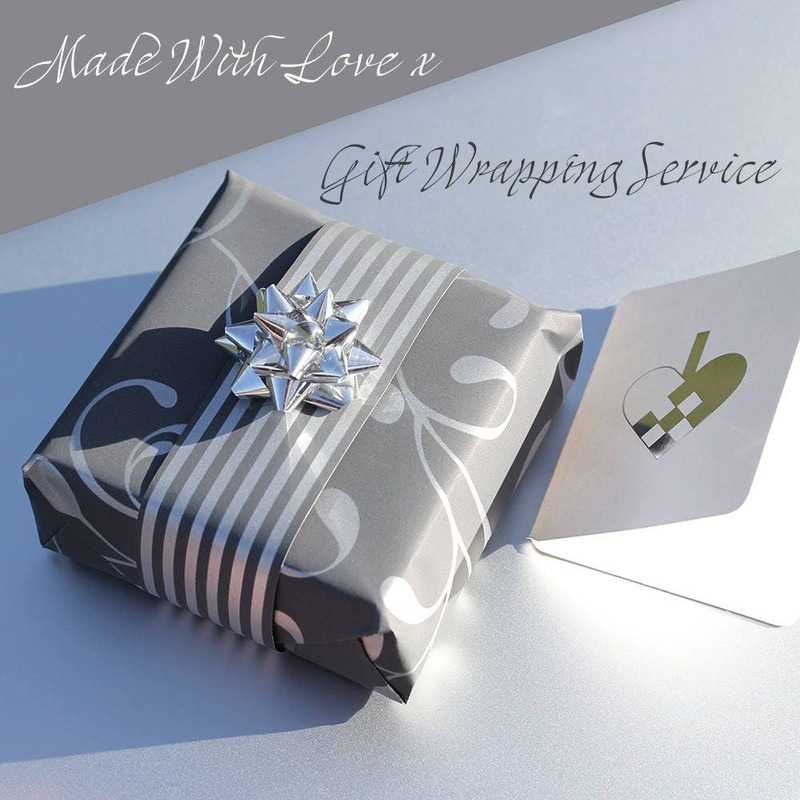 The surface is hand roll printed, selectively oxidised, brushed and hand cut using a jewellers saw with a fine blade. Measures 2cm in width 2.5cm long ( ¾" x 1" ).